One of Ontario’s most picturesque small towns, Elora boasts a stunning natural setting and welcoming community that help make this place a unique home to all of its residents. Surrounded by hills and settled on the edge of the famed Elora Gorge, this scenic countryside village is made for weekend relaxing in open air or long walks through lush green trails. 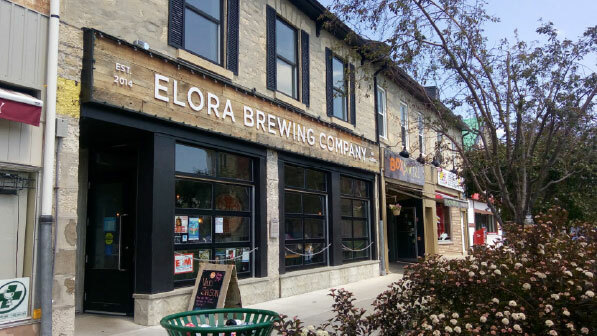 As you explore this artist’s haven, uncover the old-world charm of Elora’s downtown, fitted with one-of-a-kind galleries, quaint gift shops and charming local restaurants touting first-class cuisine.